Your customers care about the environment. MetaFLO’s liquid waste management solution is an environmentally sound, cost effective solution that better manages control, compliance and reduces GHG emissions. 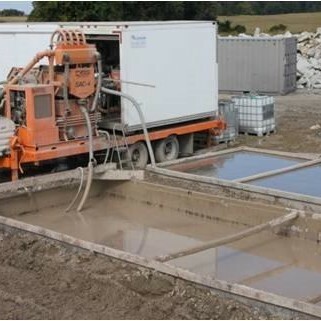 Conventional liquid waste removal methods add volume to liquid waste by adding elements such as sawdust, fly ash or lime dust. This ultimately then requires more trucks, higher fuel costs and longer risk exposures to haul the waste to landfill. MetaFLO’s disposal solutions changes all that by reducing liquid waste volumes, and the number of steps in the process. Our Patented Process Cuts Liquid Waste Disposal Management Costs By Up To 60%. Reduced costs are made possible through simplification and solidification. 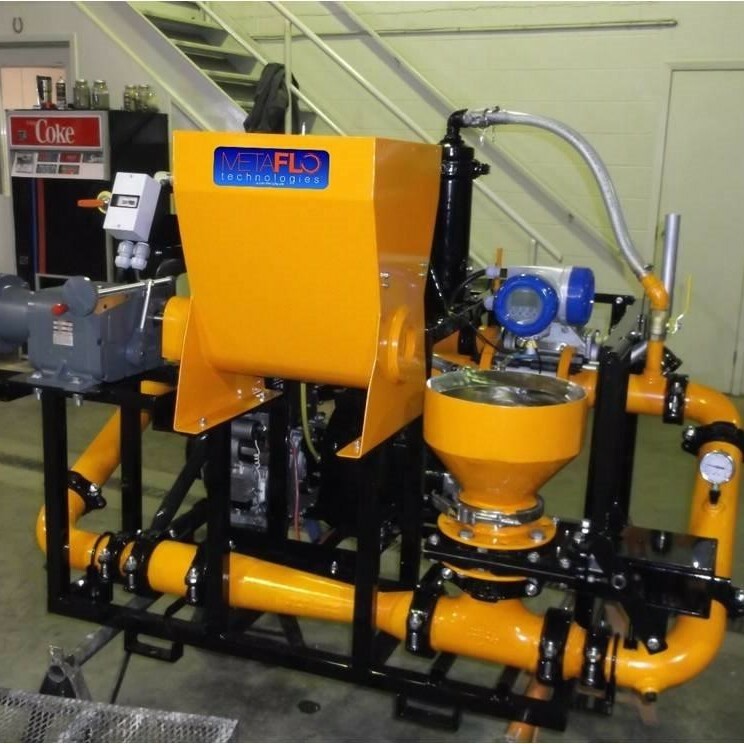 MetaFLO engineers have developed a means to remove a step from the traditional liquid waste disposal process. 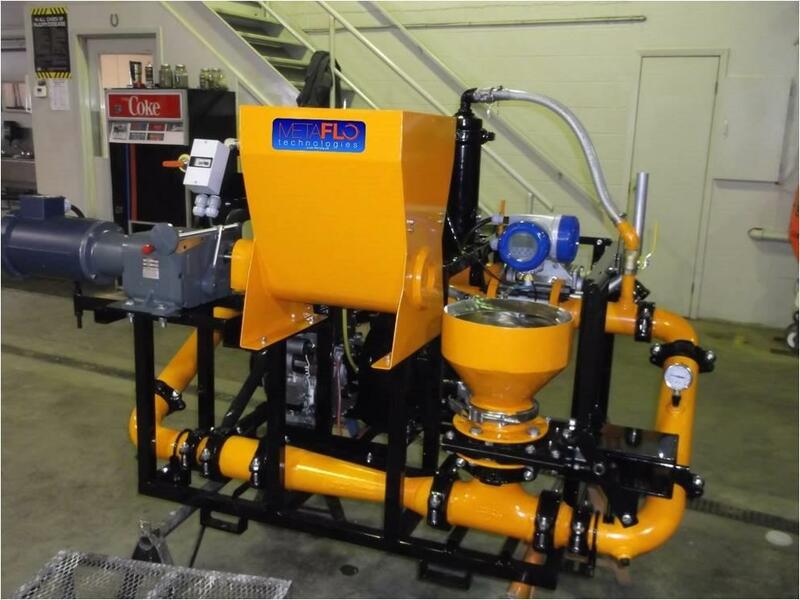 MetaFLO brings the liquid waste processing on-site, eliminating the need for expensive vacuum trucks. 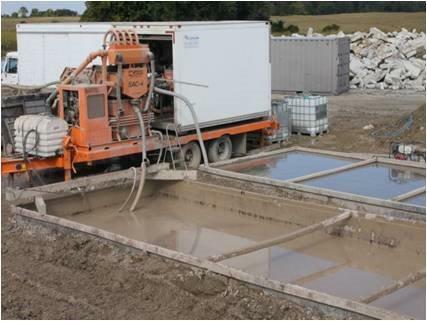 Patented solidification reagents then convert the liquid waste into a stackable solid, reducing waste volumes by 50-300% when compared to traditional methods. In turn, this results in fewer trucks, fewer vendors, and significant cost savings! 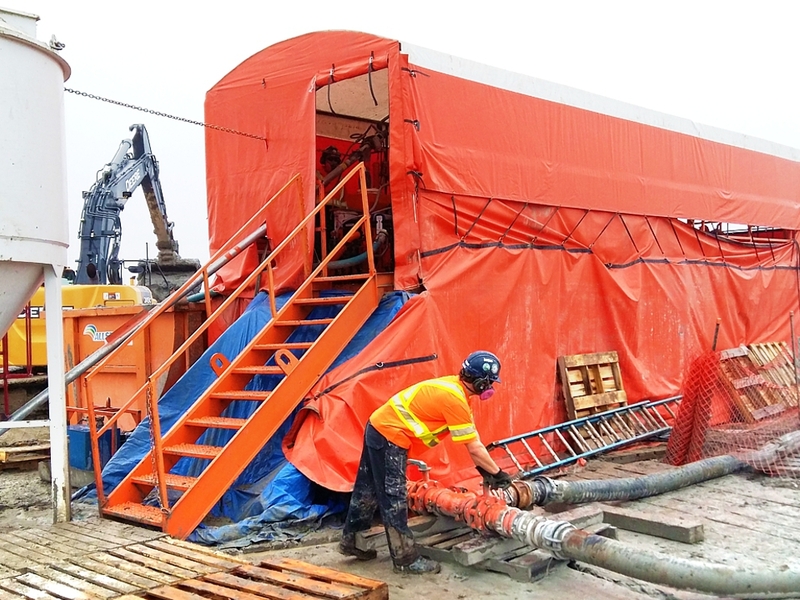 To solidify liquid waste, MetaFLO uses organic, environmentally safe chemical reagents. 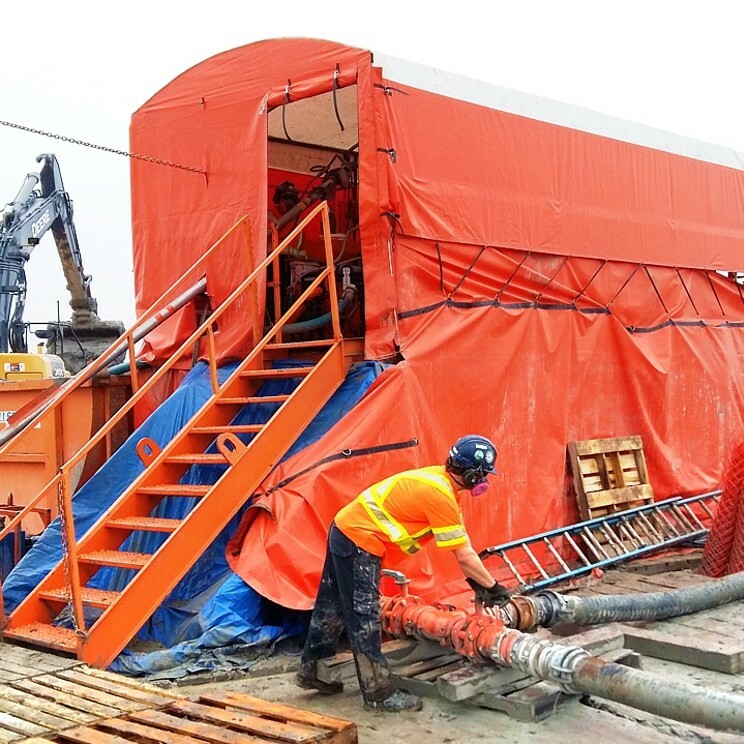 In relation to traditional liquid waste management approaches, MetaFLO’s patented process is disruptive and, in fact, dramatically reduces greenhouse gas emissions by as much as two-thirds. Regardless of the project, we have the ideal reagent composition designed for your waste stream—and we equip you with the tools to ensure the cleanest, safest environmental result feasible. MetaFLO technology was designed to minimize impact on the environment. 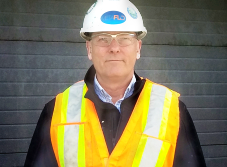 It meets, if not exceeds Alberta’s regulatory requirements for liquid waste management. Why? Because we never use large pits to contain fluid until the pit de-waters. Nor do we use high-emission vacuum trucks to remove waste liquids or to ship them —since the liquid never leaves the site. MetaFLO is proud to serve businesses in Calgary, Edmonton, Red Deer, and many other cities in Alberta.